House of Pena | Movies On UP! We celebrate Chris Hemsworth’s new movie 12 Strong with a list episode that is two strong. Dave and I each had different ideas on what member of the 12 Strong cast would make a strong episode, so we decided not to decide. 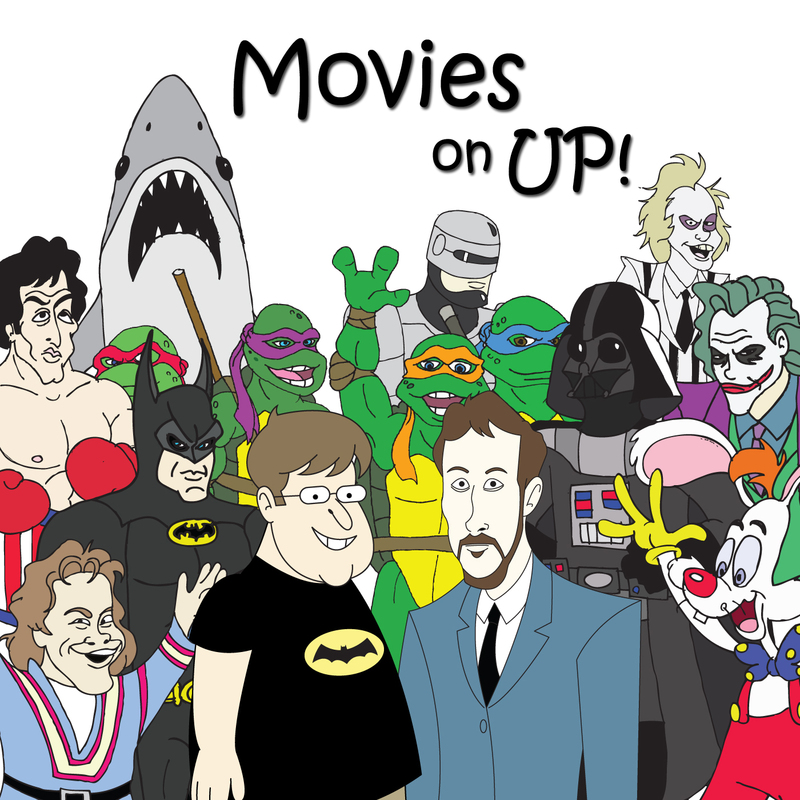 For the first time in Movies on Up history, it’s two actors/one podcast! 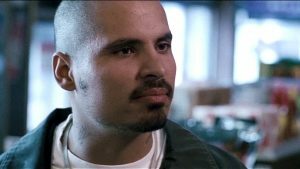 Listen up for our five fave Michael Pena/William Fichtner movies.